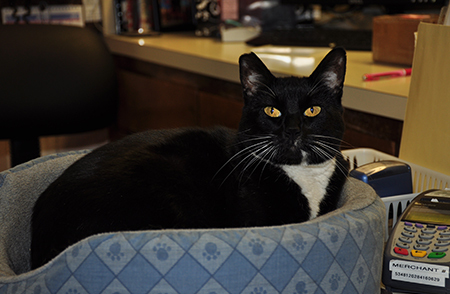 Here at Lone Oak Veterinary Clinic, we believe that a healthy cat is a happy cat! Annual wellness exams allow us to evaluate your cat's health, helping us prevent common diseases before they are contracted. These exams are a great way to make sure that your pet is as healthy as can possible. Our doctors recommend annual exams for kitten and adult cats, and bi-annual exams for senior cats. During the wellness exam we will review your cat's medical history, record their weight, and check their vital signs followed by a thorough physical examination. Wellness exams are a great opportunity for you to discuss any questions or concerns you may have about your cat's health. We can discuss topics such as nutrition, dental care, mobility issues, age-related questions, and vaccinations. 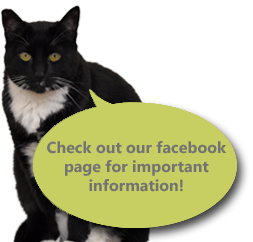 At Lone Oak Veterinary Clinic, we believe in creating a medical profile that is unique to your cat. Using this information, we can proceed with a course of preventative care that will ensure your cat's continued health and well-being.